Stephanie Beattie is a diva - and she's proud of it. She's a seminar speaker and dream coach dedicated to people reaching their dreams through insight and motivation. Her seminars and coaching across North America are part of her Representing All Women project. Stephanie is also a successful businesswoman as CEO of The Center For Disaster Recovery where the construction and insurance industry goes to learn how to handle floods, fires and other property damage. In what has traditionally been a man's industry - Stephanie has broken down walls and exploded ceilings that have kept many women out of this industry. She knows how to communicate to any audience and challenge men and women. 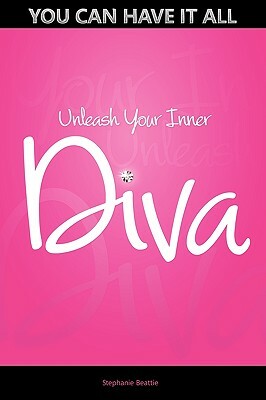 But her special passion is to help women learn how to have it all as they discover and unleash their inner diva. Stephanie and her son live in Ontario, Canada.